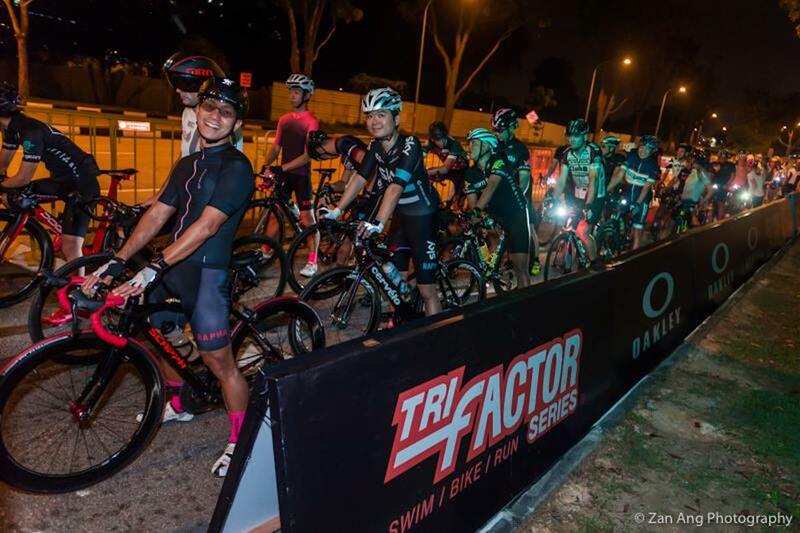 The Tri-Factor Series Singapore will be celebrating its 10th anniversary this year. What better way to celebrate years of fruitful races than rewarding athletes with new challenges and free cycling jerseys! 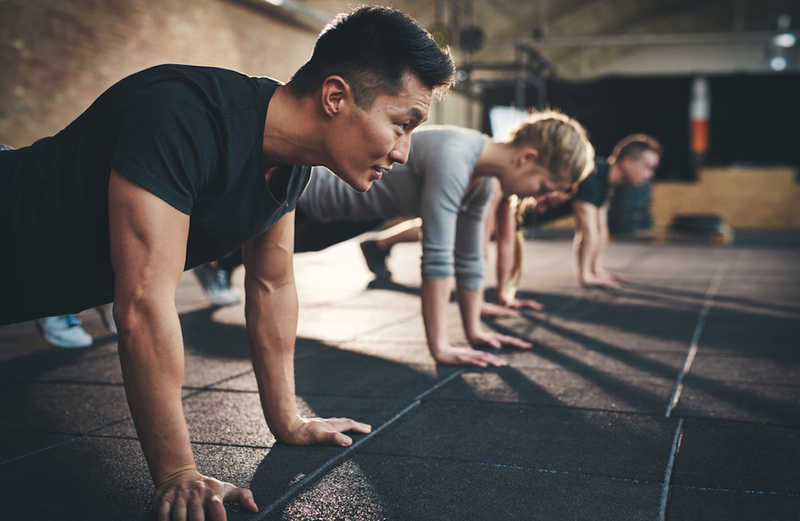 Indoor cardio workouts offers great results if you're looking for alternative other than the indoor trainer. Check out the benefits of lactate threshold testing for cyclists. 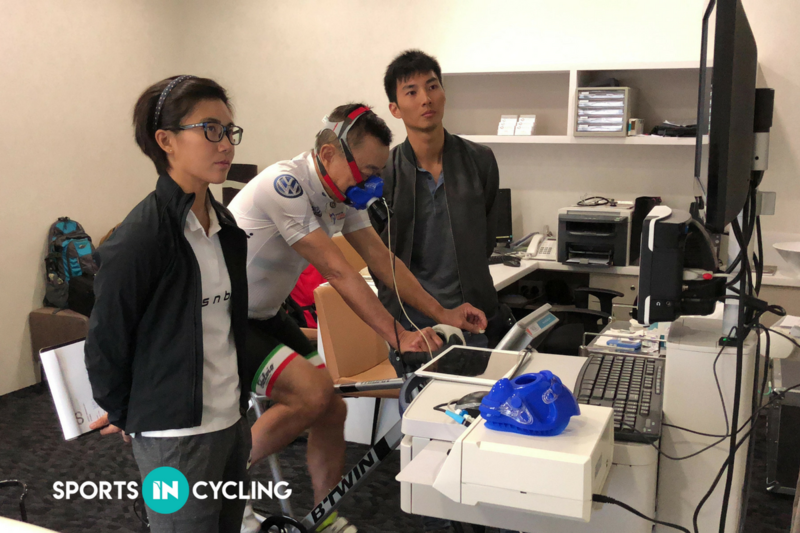 Check out some of the systems that were demonstrated during a sharing session with Martin from Fahrenheit Performance and Winston from Bikefit Taiwan on the latest technology in bike fitting. 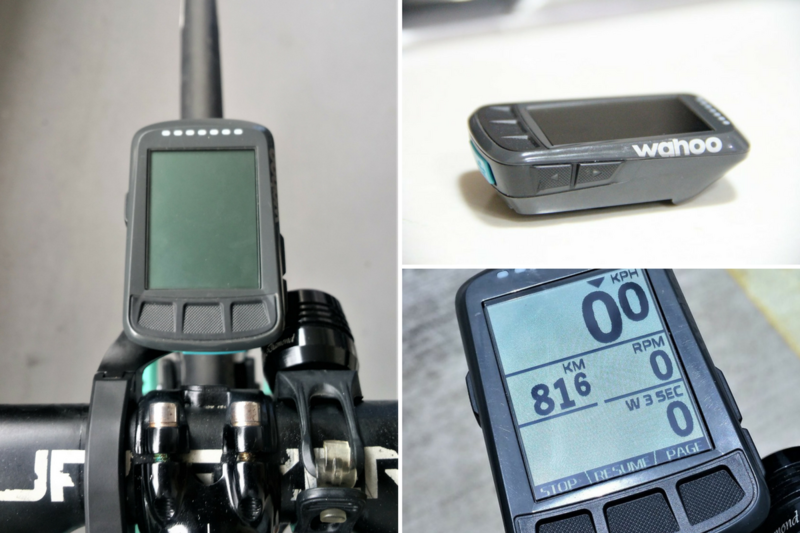 Check out the specs for Wahoo Elemnt Bolt. This one's for the guys out there who might be looking for something different! 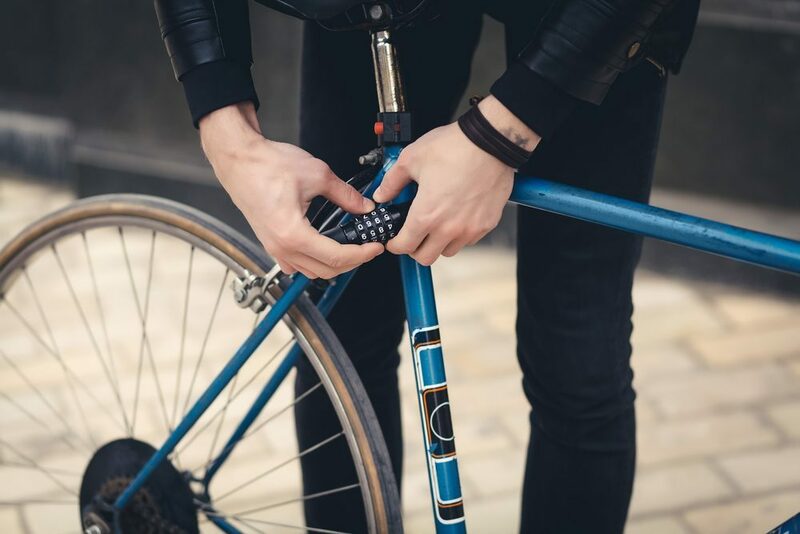 For those looking for strength exercises for cyclists, check out these 7 steps to riding harder and faster.